Our unique Hydro Shave Enhancing (HSE) technology, with Micro Delivery Sytem (MDS), that helps protect, moisturize and lubricate your skin throughout the shave giving excellent razor performance and glide. The transparent formulation allows you to see where you’re shaving – perfect for shaving sideburns, goatees and for avoiding problem area. PERFECT is not a common shaving cream or foam. 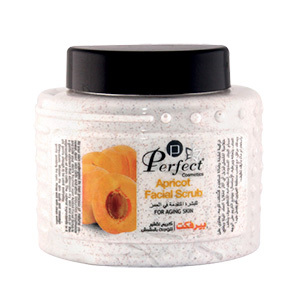 PERFECT Gel is the cosmetic shaving, which besides ensuring better results, leaves a protective veil on the skin, allowing the razor to glide easily on the face, with a shaving in depth, keeping the skin soft, smooth and velvety. This permits several shaving a day even on sensitive skin. Moreover, it increases the efﬁciency and duration of the blade. 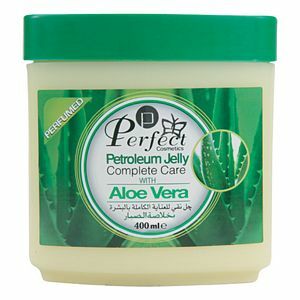 PERFECT Gel makes shaving much easier even on skin with alterations (bubbles, pimples, etc.). 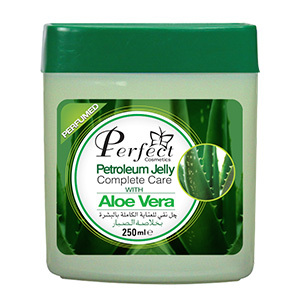 Moisten face with a small quantity of Barbar Gel which is sufﬁcient for a whole shaving. It is recommened to use as moisturizers after shaving.